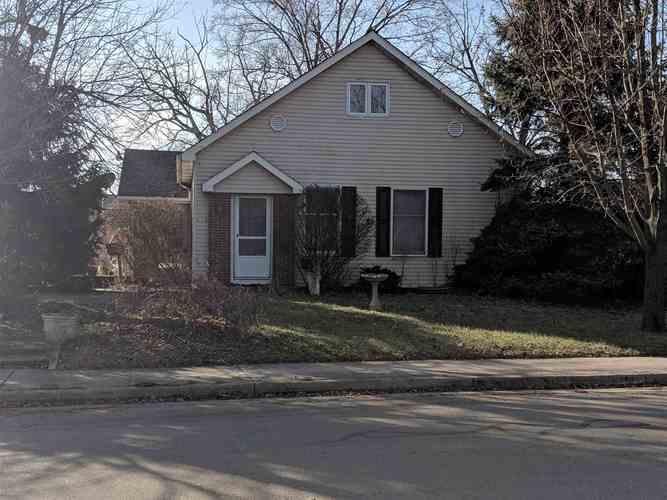 This 1 1/2 Story home is currently being remodeled and features a fenced in back yard and several mature trees. This home also has a 2.5 car detached garage. Home has all new painted walls and origninal hard wood floors as well as some new flooring. Kitchen is being updated as well. Directions:From US 27 N go east on Washington Street to 2nd street take a left and it is the first house on the left. Listing provided courtesy of Heartland Auction & Realty, Inc..